Rahanni Healing Day – Grouville, Jersey. Reduce stress – 15 easy ways. Rahanni Healing Day - Jersey. 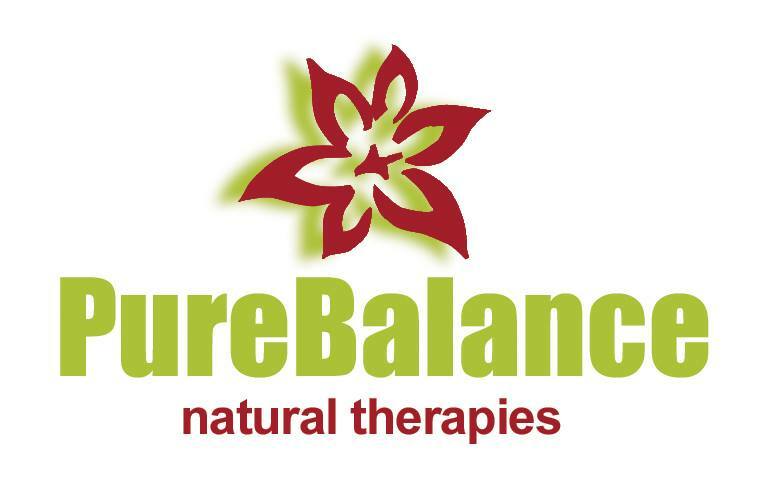 If you would like to receive emails about offers, events and news from PureBalance please fill in the information below. © 2019 Jackie Barber Pure Balance Natural Therapies. All rights reserved.